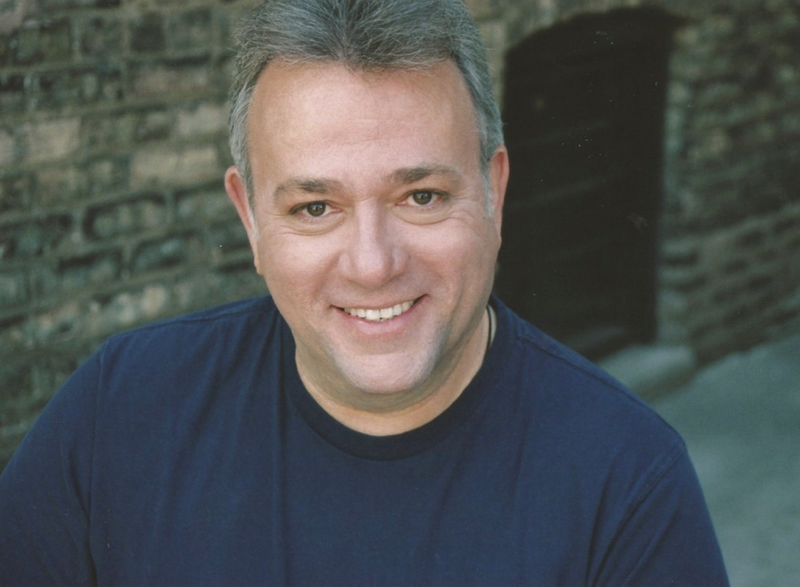 Neil Friedman is proud to be a part of the Chicago Theatre community and The Gray Talent Group. In over 25 years of working in Chicago, he has been seen regularly on stages including Chicago Shakespeare, The Marriott Theatre and Drury Lane. He has also enjoyed working at regional theatres such as Utah Shakespeare and Kansas City Rep.
An actor, singer, teacher and acting coach, Neil has immersed himself in learning and teaching the craft of acting, both privately and at the University of Tennessee Knoxville, where he spent 7 years as a Guest Artist and Artist-in-Residence at their LORT Theatre, The Clarence Brown. Neil is always interested in the creative process, and has been involved in many readings of new works, workshops, and world premieres. Neil can be heard on the Original Soundtrack recording of ‘Woody Guthrie’s American Song’.